The discovery of malware on computers and servers of several Polish banks has put the country’s financial sector on alert over potential compromises. It’s not clear what the malware’s end goal is, but in at least one case it was used to exfiltrate data from a bank’s computer to an external server. The nature of the stolen information could not be immediately determined because it was encrypted, Polish IT news blog Zaufana Trzecia Strona reported Friday. There is no indication at this time that funds have been stolen or that customers’ accounts have been put at risk. However, the number of attacks against banks and other financial institutions has increased over the past two years. 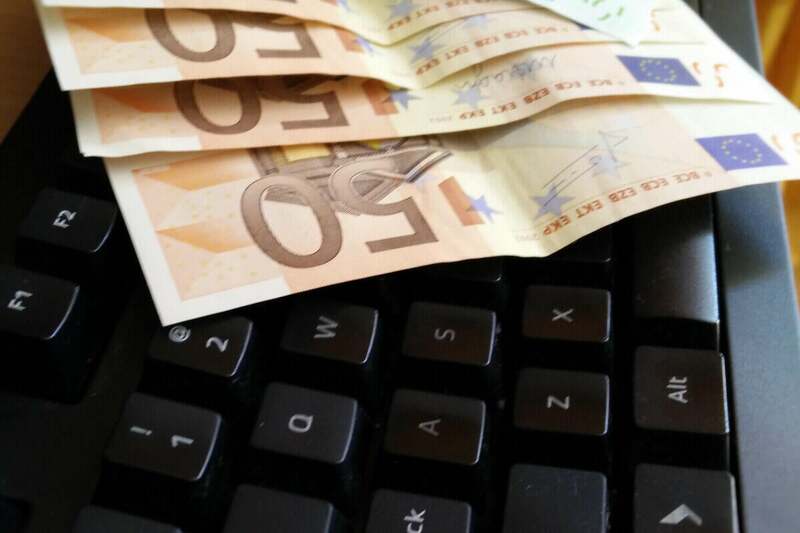 There are now cybercriminal groups that specialize in hacking into banks’ computer networks. Some of them wait for months inside the compromised networks before they start stealing money. During this time they carefully observe and gather information about the target’s internal procedures, money moving processes, and key employees. ← What Would You Change About the Internet?